Removed from the bustle of urban life, Turkey’s villages are idyllic havens where life is still simple and good. Here are our favorite villages where you can really wind down and enjoy life’s slow tempo entirely in tune with nature. This village outside of Cappadocia is just starting to be discovered by visitors and is a true gem. Once inhabited by Turks and Greeks, the village not only has the famous cavernous structures of Cappadocia, but also beautiful historic stone houses built right into this fascinating landscape. Around 15km from the summer hotspot of Fethiye, the Yanıklar village is definitely more quiet and calm compared to the resort town. Here you’ll find the famous Anatolian sweetgum tree as well as beautiful streams, citrus tree gardens, and many species of birds. 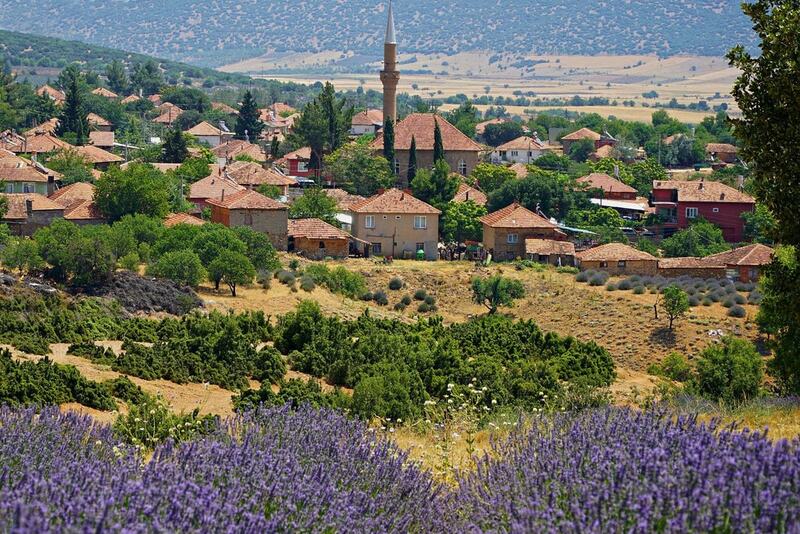 Responsible for around 90% of Turkey’s lavender production, Kuyucak is a village surrounded by the blossoming purple bushes of the fragrant flower. Make sure to visit Kuyucak in July when the flowers are in full bloom. Datça is known as a place where major tourist constructions are very much prohibited. 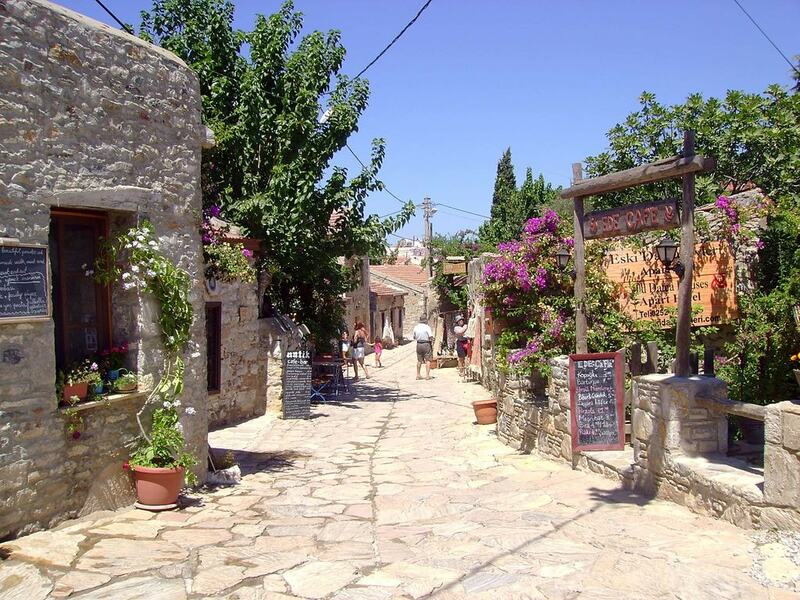 As such, the coastal town has managed to stay very close to its natural surroundings and the old Aegean village is full of bougainvillea bushes and pretty little stone houses. With only around 10 inhabitants, the Lübbey village is a place to be alone with your thoughts. 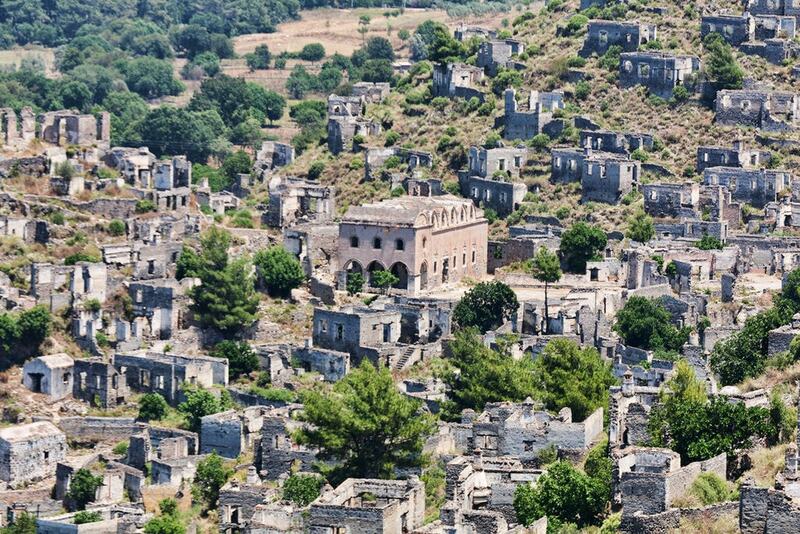 A true Aegean village, the few remaining houses are still beautiful, while others have given way to nature’s cycles. With a history that stretches back to around 3,000 BC, Kayaköy is believed to have been built in the 18th century upon the remnants of an ancient city. Once a flourishing Greek village with beautiful stone structures, the abandoned site is now literally an open-air museum. Almost hidden away within the evergreen pine and sycamore trees, the lovely stone houses of Birgi are both fascinating and beautiful. 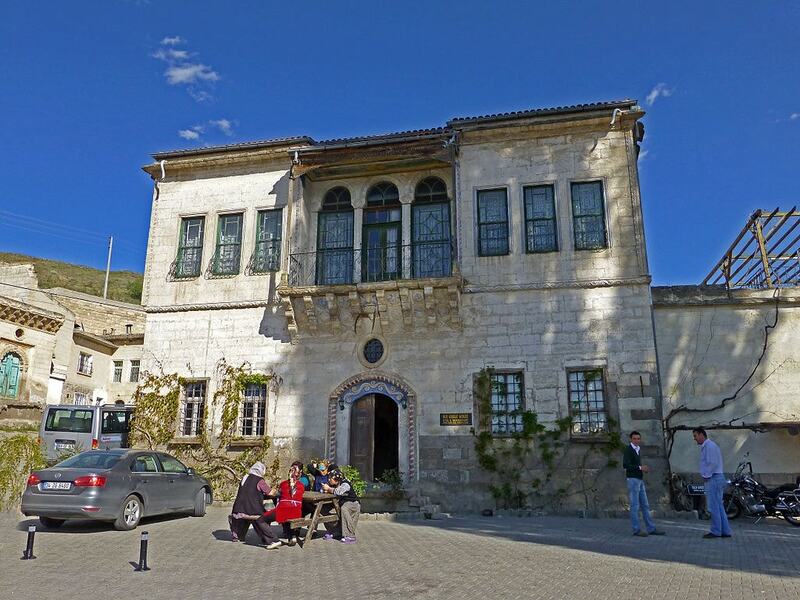 The village’s historic homes as well as the mosques and old medrese (Islamic schools) are definitely worth a look. 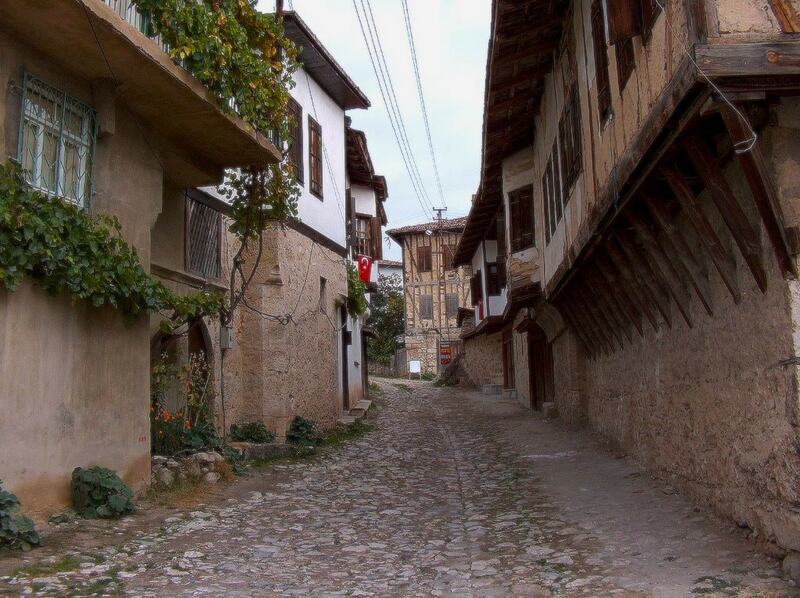 Close to the UNESCO World Heritage site member Safranbolu, the village of Yörük is still largely undiscovered by visitors. Its narrow streets, renovated historic homes, and lush gardens all make up a serene idyllic atmosphere. With the Kaz mountain looming right behind in all its glory, the Çamlıbel village is a real nature-lover’s delight with its amazing views and its many olive trees. Breathe in some of the freshest air available in Turkey and unwind in this fantastic natural haven. 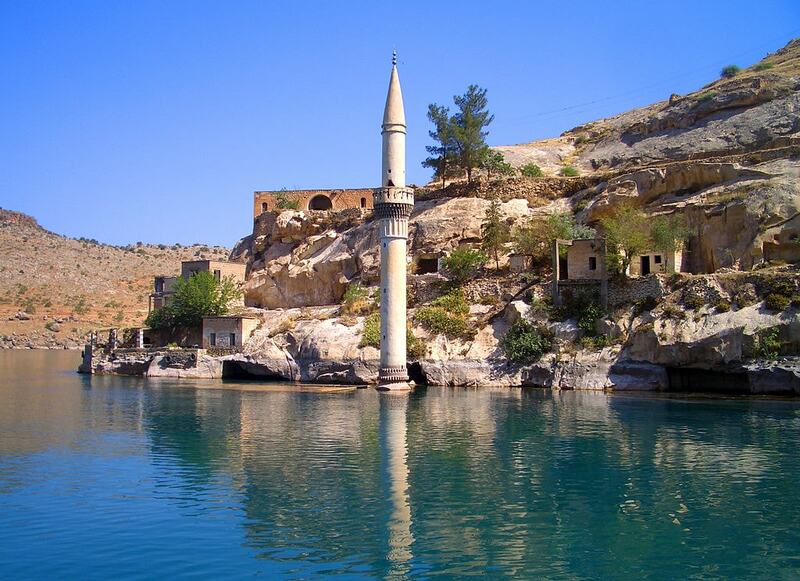 Partially submerged due to a dam project, the Savaşan village was abandoned but continues to be a spectacular sight, especially the iconic minaret that peers out of the water.